Schedule for Attacking the ACT Workshops. Professional Learning Opportunites for the 2018-2019 school year offered by the Southern Ohio ESC. Serving twelve districts in Adams, Clinton, Fayette and Highland Counties. 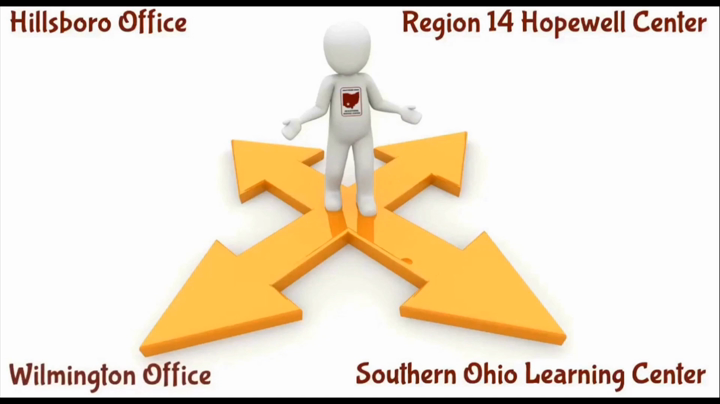 The Mission of Southern Ohio Educational Service Center is to foster educational environments that ensure excellence in performance through shared expertise, collaborative partnerships, and continuous learning.